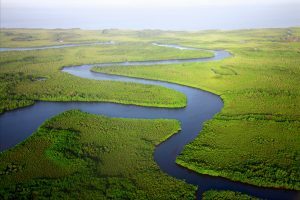 At the beginning of November 2018, the University of Washington (UW) Freshwater Initiative hosted its inaugural Freshwater Confluence meeting. This meeting—the first of its kind at the UW—put scientists from all disciplines, career stages, backgrounds, and specialties in one room. Two things united this diverse crowd: 1) the University of Washington, and 2) a love of water. 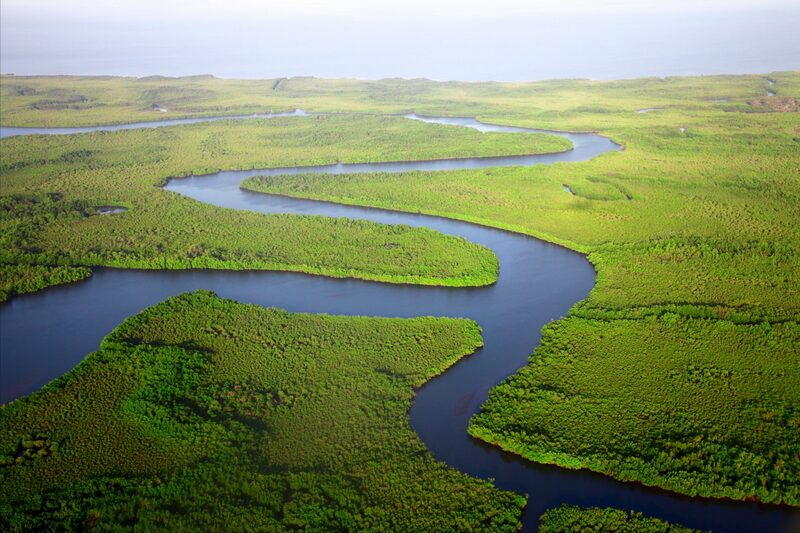 In the world of water research, “confluence” describes the junction of two rivers, especially rivers of approximately equal size. More generally, “confluence” describes the act or process of merging, coming together, uniting. One of the primary objectives of the UW Freshwater Initiative is to promote community interaction and facilitate new and creative applications of freshwater research across alldisciplines. How better to do this than to physically bring together great water-focused minds on the UW campuses? A “confluence” of ideas, questions, data, and expertise was in order. Ecologists, hydrologists, atmospheric scientists, limnologists, fisheries scientists, students, staff, and faculty converged upon the eScience Institute to exchange project ideas, datasets, and feedback about ongoing water research on campus. Over the course of two hours, the conversation meandered from data science to lake metabolism, water purification technology to volcanoes, acid mine drainage to early-career scientist training opportunities. The room buzzed with excitement. Graduate students heard about new and upcoming training opportunities for science communication from faculty outside of their own departments. Engineering faculty exchanged ideas with water quality specialists about a new water purification technology. Aquatic ecologists conversed with data scientists about the complexity of an inherited dataset. The Confluence facilitated interdisciplinary conversations, inspired new collaborations, and perhaps most importantly, invigorated a group of freshwater scientists to engage with a more diverse community. The Confluence reinforced the idea that interdisciplinarity and diversity are the UW Freshwater Initiative’s greatest strengths. The following interactive map visually demonstrates the diverse interests, foci, and research specialties represented on the UW Freshwater Initiative student and faculty steering committees alone. 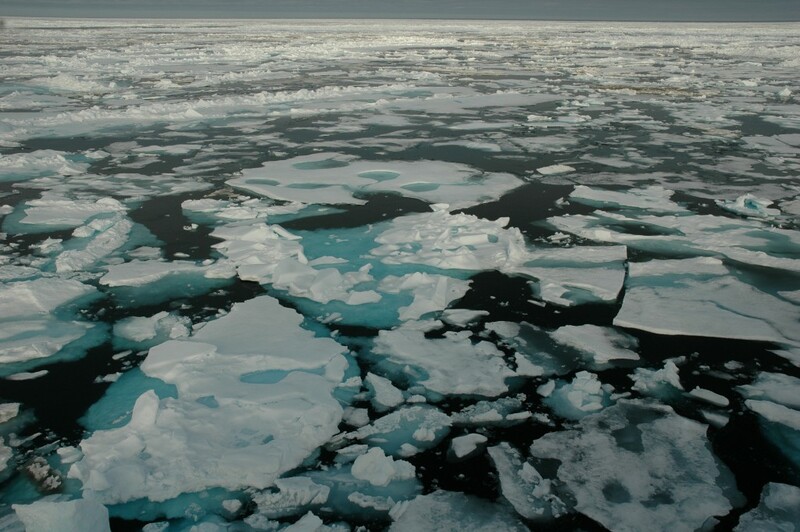 From small mountain streams to mighty roaring rivers, from arctic wetlands to tropical lakes, Freshwater Initiative faculty and students work on today’s most pressing freshwater challenges across six different continents. 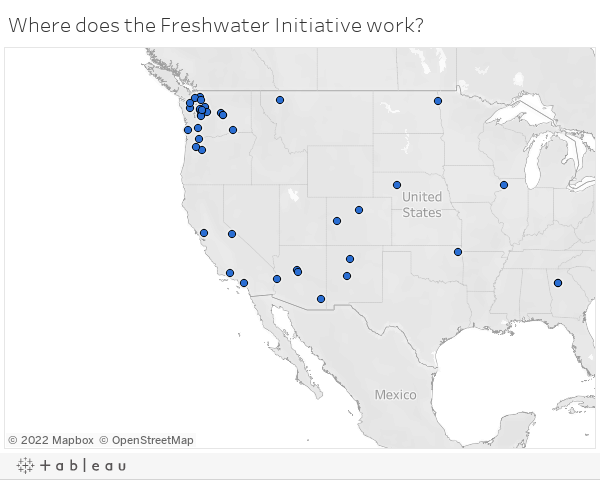 The map and the fall 2018 Confluence meeting each represent only a subset of Freshwater Initiative community interests. But each provides an opportunity to learn, interact, and engage with water researchers outside of one’s disciplinary circle. What will you bring to the next Confluence?